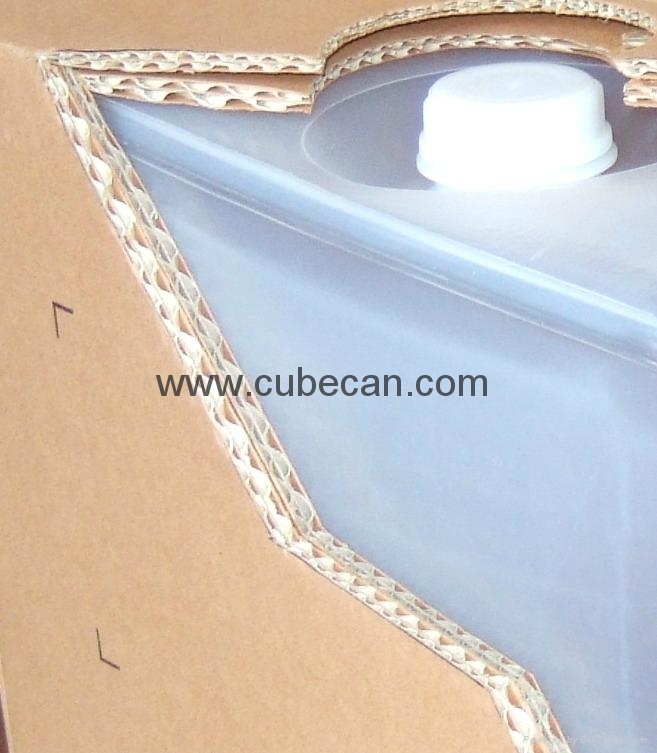 Composite Cubitainers is a lightweight flexible pouch made of LDPE contained in a fully printed die-cuted corrugated case. 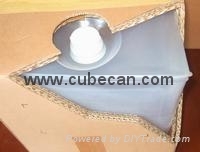 By use of a telescopic spout,the container can be attached to automated mixing equipment or poured direct into a mixing tank. 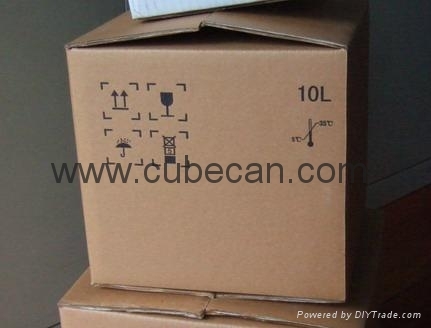 The high-quality,injection-moulded neck is very reliable as a leak proof seal. 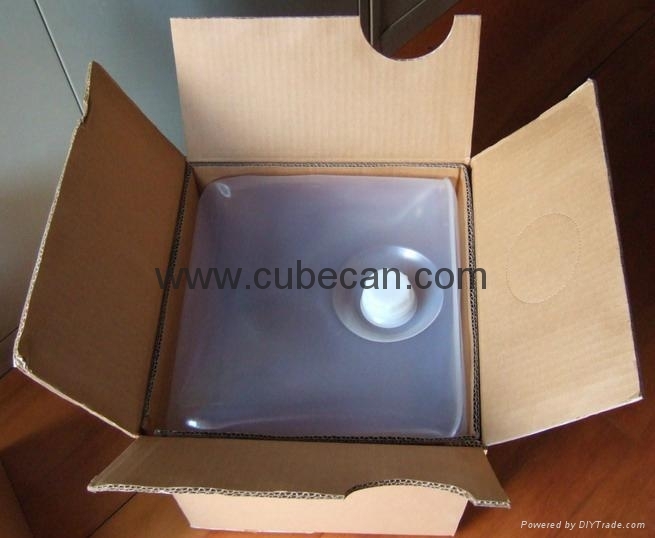 All of composite collapsible LDPE cubitainers are particle free and stable solutions and reagents with extended durability. 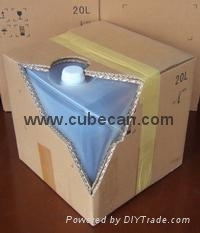 Our composite cubitainers has 4 Liters,5 Liters,10 Liters,15 Liters,18 Liters,20 Liters size for customers choice. 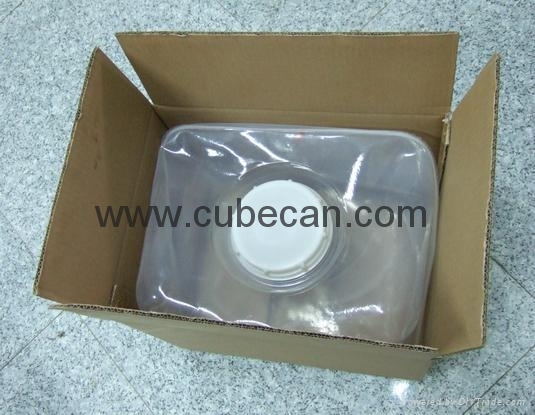 The inner container is made of LDPE,cubice type,can foldable.